Combine tuna, relish, pepper and sunflower seeds into a small bowl. Whisk mayonnaise and pickle juice until smooth, and add to ingredients. Serve on lightly toasted whole wheat bread with a slice of provolone cheese and lettuce. Wonderful website. A lot of helpful information here. I am sending it to several friends and also sharing in delicious. And obviously, thank you on your effort! 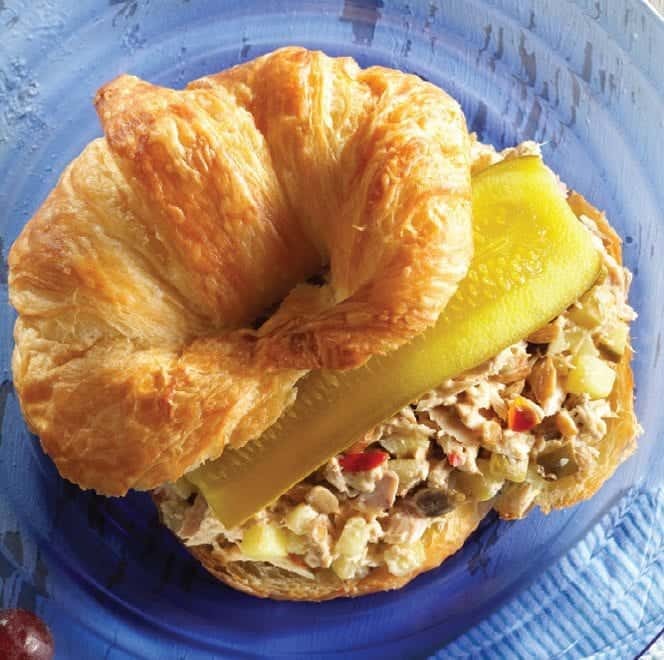 This sounds delicious and similar to the tuna salad I prepare except I add lots of onion and I use dill pickles and the last batch I made I added, wait for it, banana peppers and it was amazing. I also like to add pickled jalapenos to mine. Good stuff!